Barnard Castle won the toss and elected to bowl. 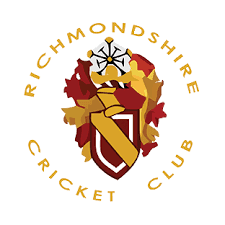 Joe Syddall & Jake Percival opened the batting making a great contribution of 18 for Joe and 11 for Jake, another solid performance from all in the middle order ending with a good partnership from Max Percival & Thomas Wooff, Richmondshire only losing one wicket in the innings. Again our bowling was very effective and is getting better week by week, Andrew Ralph taking 3 wickets for 3 runs off 3 overs and Owen Wetherell taking 2 wickets for 1 run off 2 overs, as well as Max Percival, Finlay Clarke, Tom Van Niekerk, William Shaeffer also taking important wickets. Well done to all for good sharp fielding.